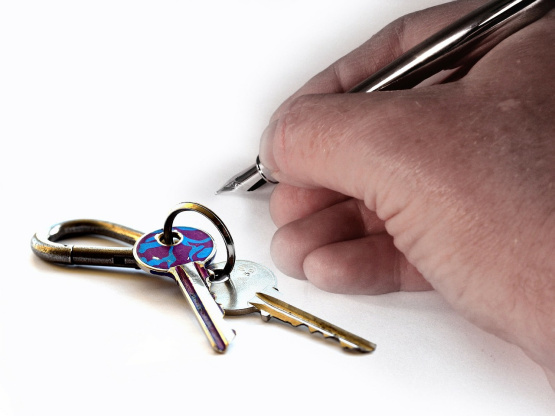 Landlords need to ensure they have the right procedures in place to attract good tenants and keep them happy during the duration of their tenancy. Both tenants and landlords want to be listened to and to believe that the person that manages them is professional. They pay rent and expect a service. Communication is key. Listening to tenants involves managing and reacting to issues during the tenancy therefore having an experienced letting agent is vital. With all tenancy’s issues will happen however tenants need the reassurance and comfort to know that issues are dealt with promptly and landlords want a letting agent who can respond quickly and with expertise and advice to ensure the tenancy is an enjoyable experience.